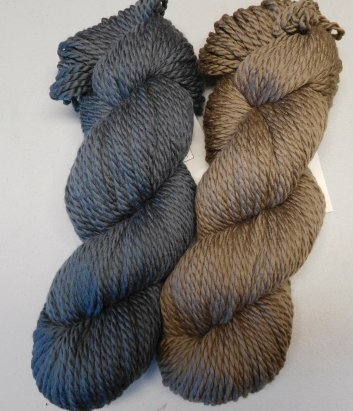 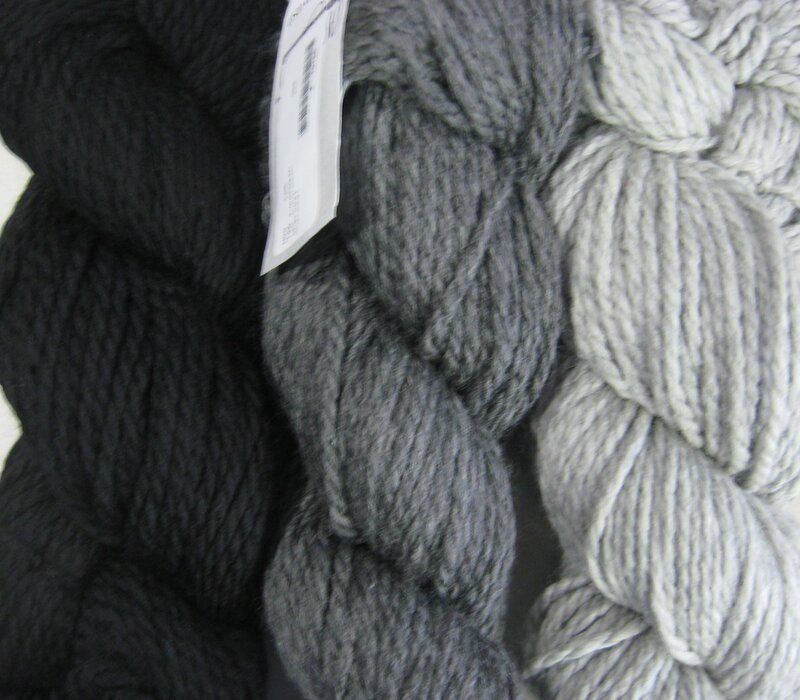 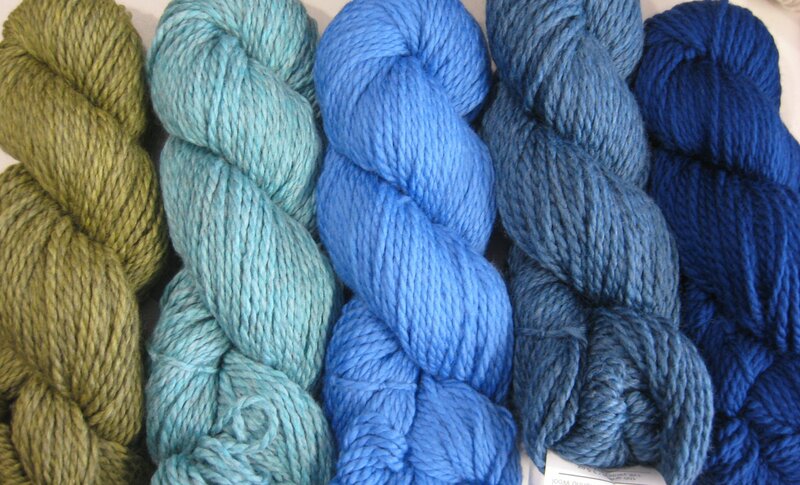 This machine washable 100% wool (merino) is by Cascade. 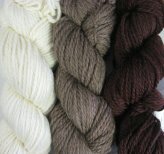 It knits at 3.5 sts/inch on US 10 - 10.5. 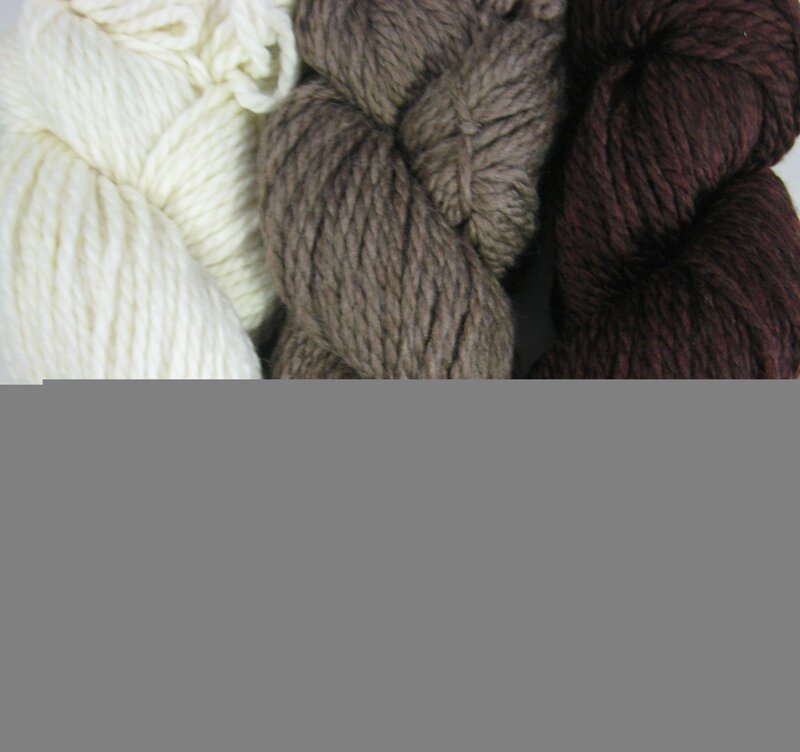 Perfect for kids or adults sweaters that you want to throw in the washing machine for ease of care, but still want to be all natural fiber and warm. 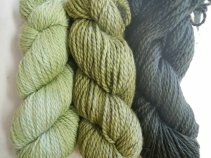 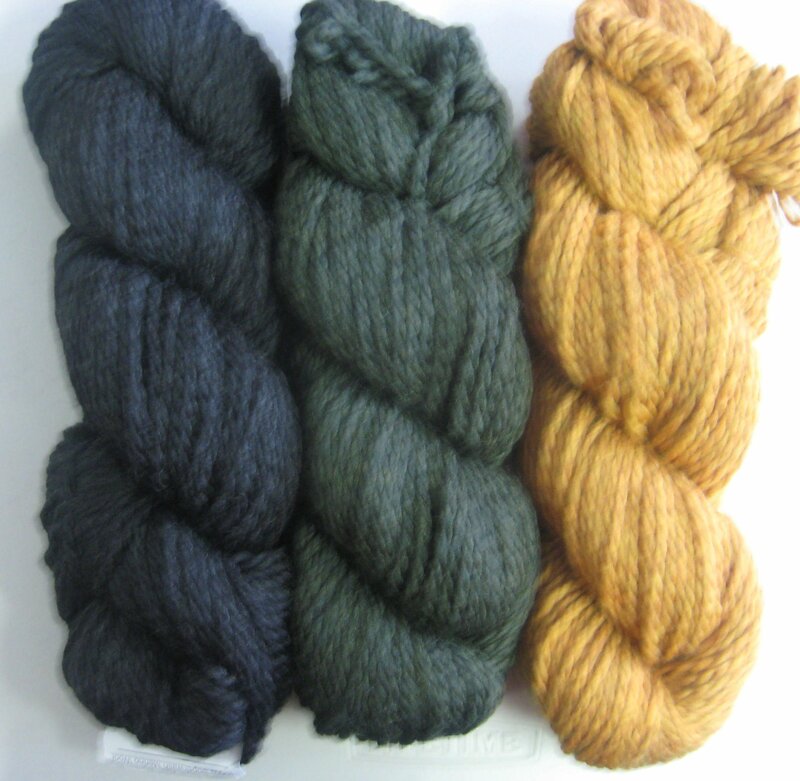 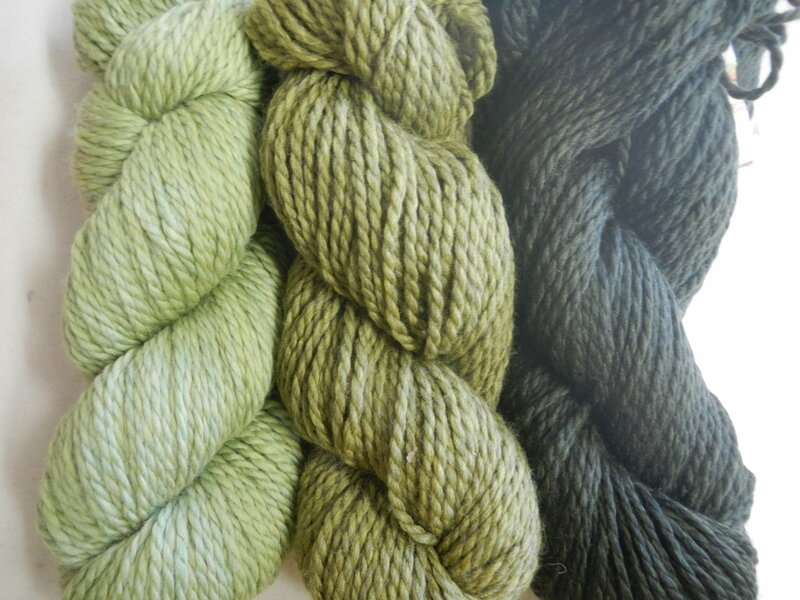 Some of the colors are heathery and others vat dyed and very solid, so be sure to click on the photos for an up close look at the depth of this yarn. 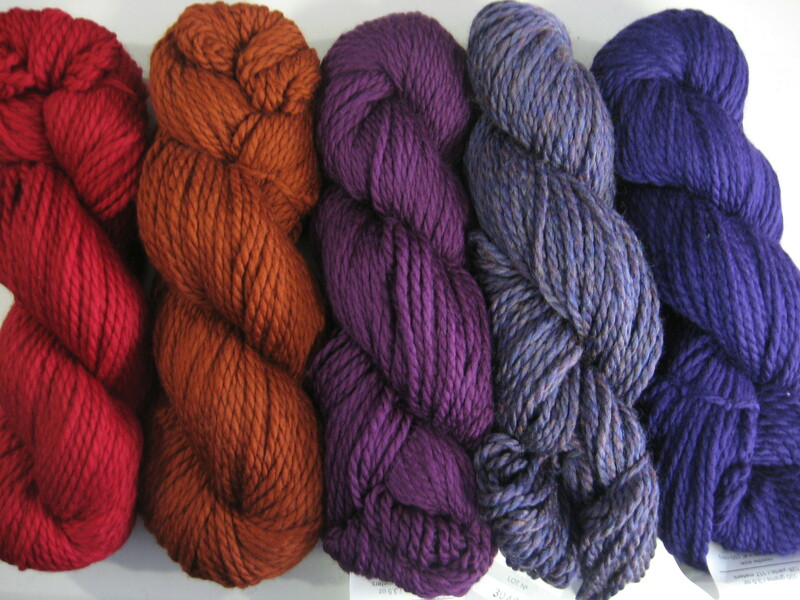 Cascade makes the best deep and true red, they call ruby and the "navy" (which I think they call "midnight") is rich with flecks of a royal heather. 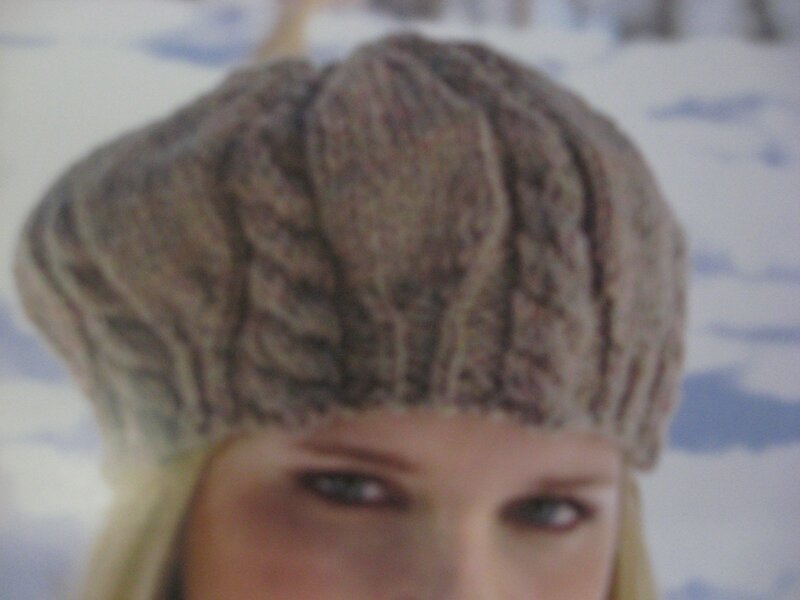 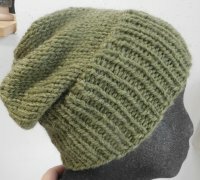 I knit the cabled hat (in burnt orange, but I couldn't find it so just showed a photo of the pattern below) and my sister knit the simple ribbed slouch hat - each of us using just 1 skein per hat.